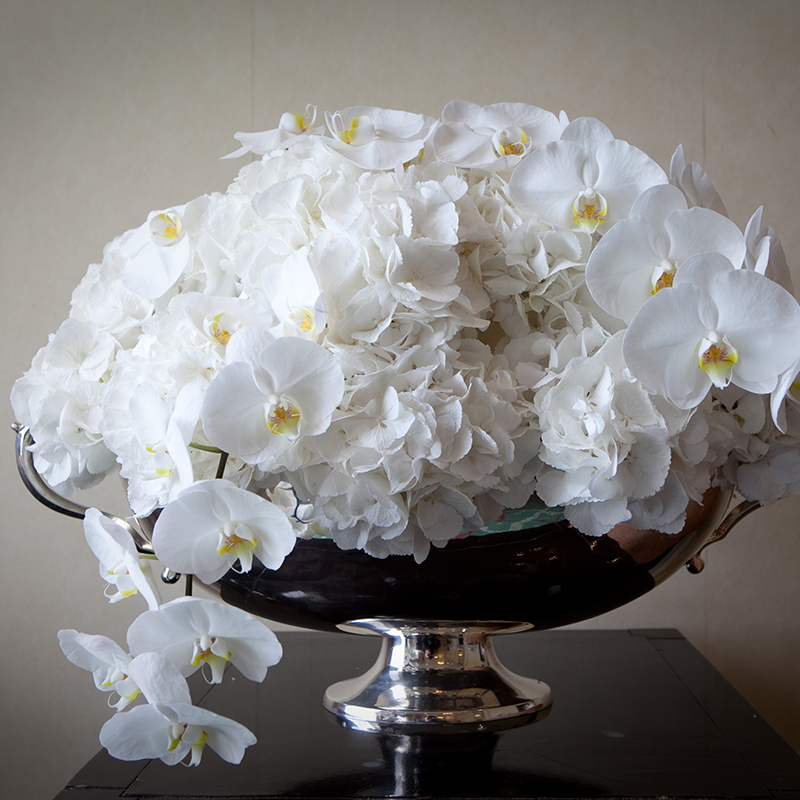 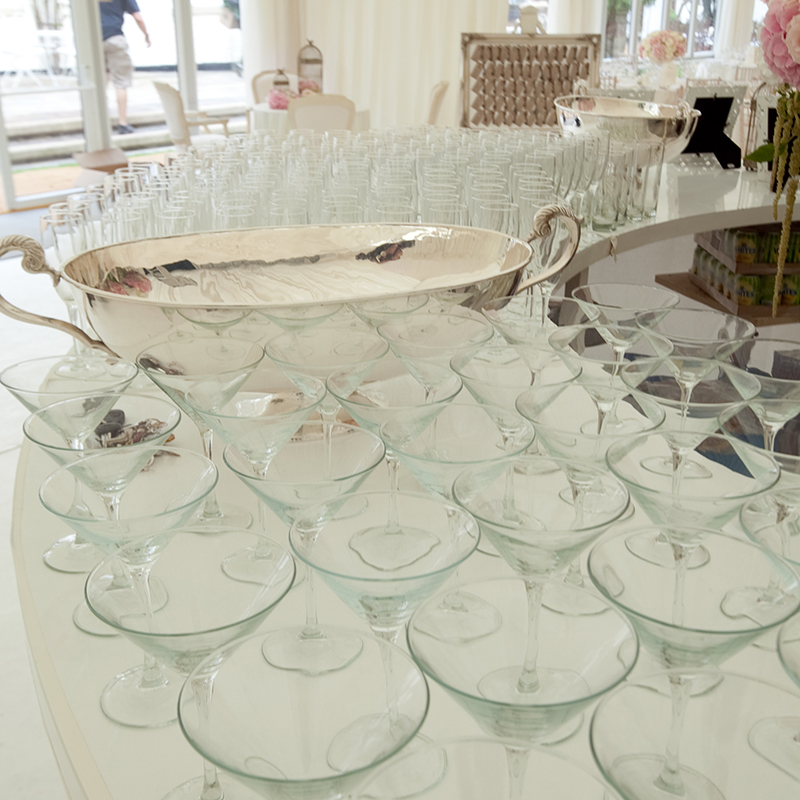 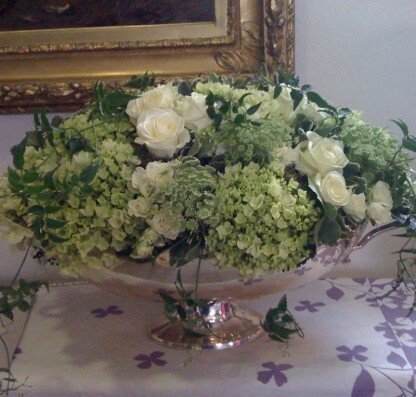 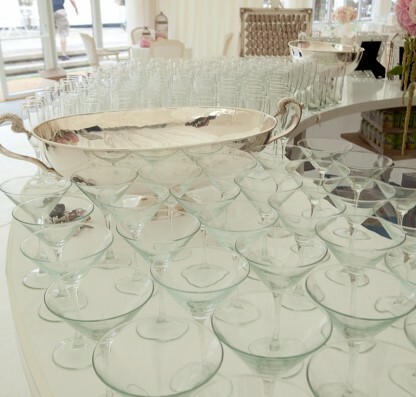 Bring a touch of luxe to your venue with this stunning, polished pewter double-handled bowl. It’s perfect as a table centre, used either on its own for a classic look or dressed with flowers or foliage for a real wow factor. 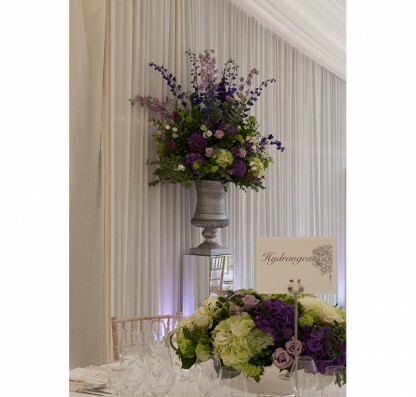 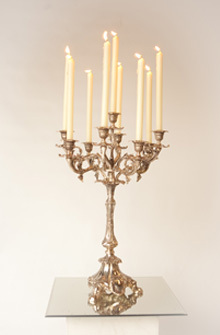 It also looks fabulous adorning any room – you could use it to dress a bar or stand it alone on a plinth for maximum impact. For indoor use only.